- Interlink with Facebook, Twitter. Remarks: The above package is not inclusive of Logo, Banner, Product Listing settup and custom design. Sellers can add their own product list to the system. 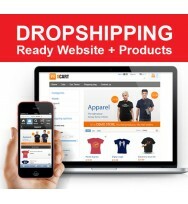 DROPSHIPPING WEBSITE include: International Domain x 1 You may register a New Domain of you.. 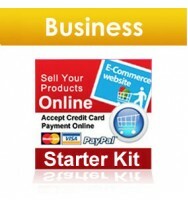 The Ecommerce Starter Kit include: International Domain x 1 You may register a New Domain o.. 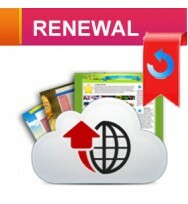 The RENEWAL for Ecommerce Account include: Hosting Cpanel & Sitebulder Account ..